RediTruck enables operators to buy brand new, FORS compliant, weighing ready trade waste refuse vehicles without having to wait long lead times. Customers can drive away a RediTruck vehicle within weeks of placing an order. RVS also offers attractive finance packages from £550 per week, extended warranties and 1-5 year maintenance packages. This month RVS is launching its new short or long-term Vehicle Hire service offering flexible, competitive rental packages. 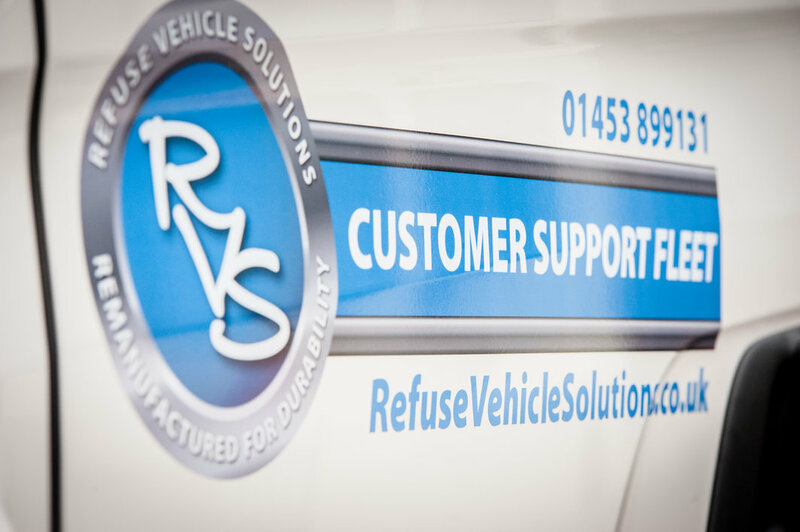 The company has built up its own Customer Support Fleet to help bridge any gaps in customer’s fleet requirements whilst their own vehicles are being repaired, refurbished or replaced.